Jasleen Matharu and Bhajan Samrat Anup Jalota are in hot news. 65 years old Anup Jalota is in relationship with 28 years old Jasleen Matharu. Both Jasleen Matharu and Anup Jalota are in Bigg Boss 12 house. 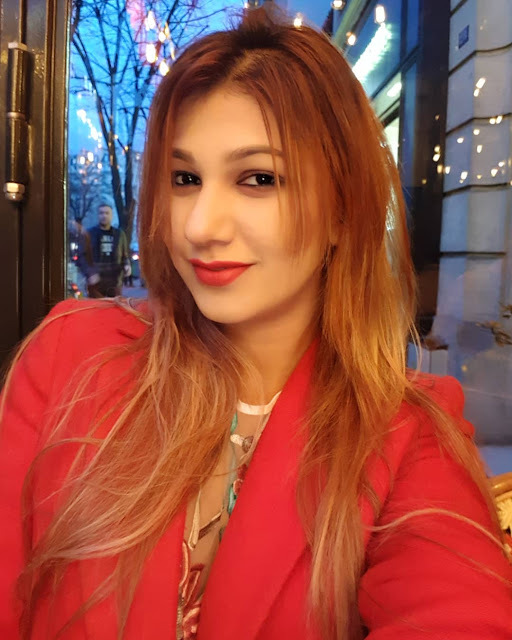 Born and brought up in Mumbai, Jasleen Matharu is a singer and actor by profession. Jasleen is trained in both classical and western music. Jasleen Matharu is a student of veteran Bhajan singer of Anup Jalota. 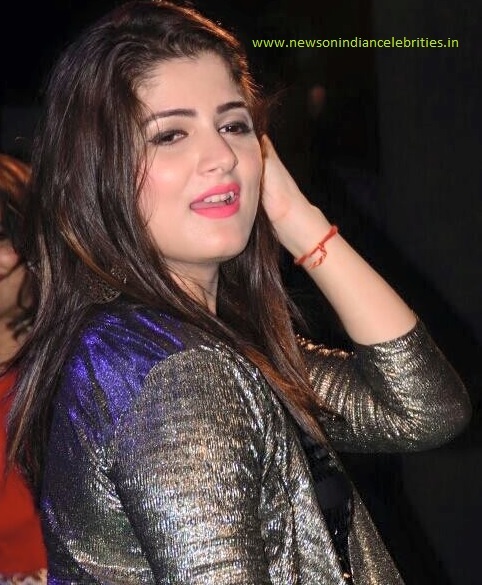 Jasleen Matharu has also performed with popular singer Mika Singh for over three years. Matharu has also shared the stage with Sukhwinder Singh and Papon. Jasleen Matharu recently said "We have been together for more than three years now. More than love, there’s a lot of respect that we share for each other. People don’t know about our relationship and it might come as a shock to many. But I am prepared to face all criticism."